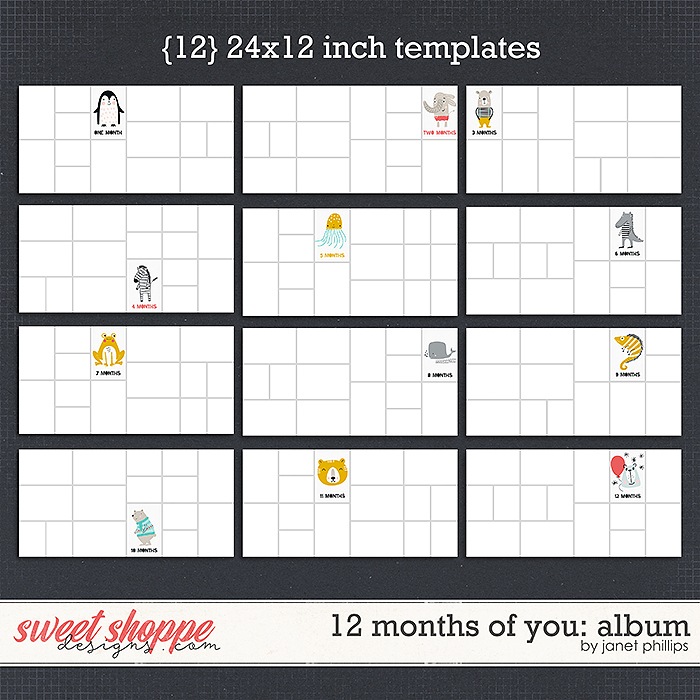 Celebrate the life of your little one with this massive bundle of sweetness! 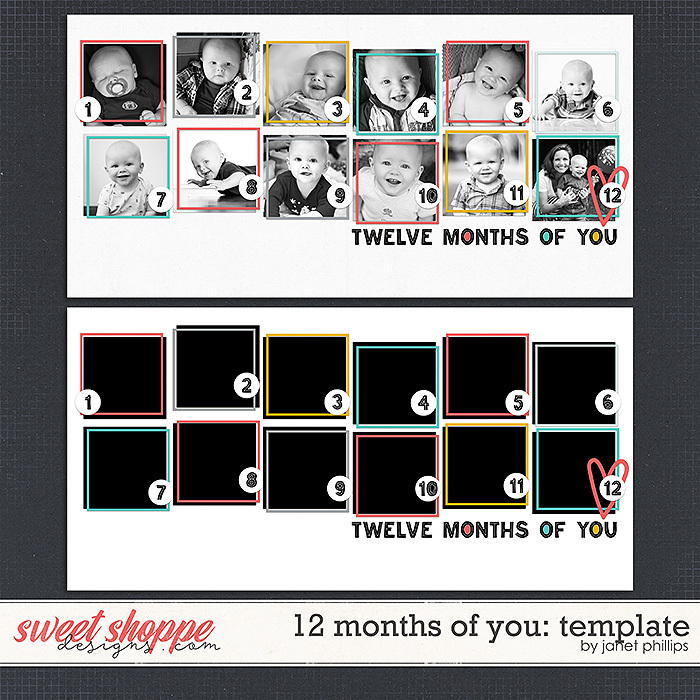 This discounted bundle contains the entire 12 MONTHS OF YOU collection, including the paper pack, element pack, journaling cards, template, and album template set. 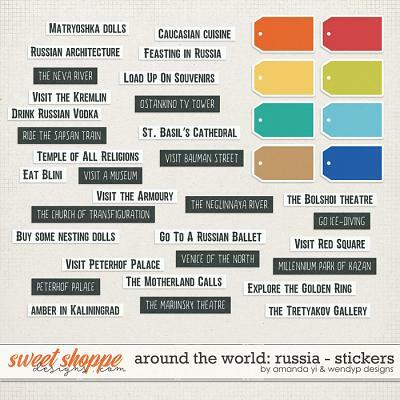 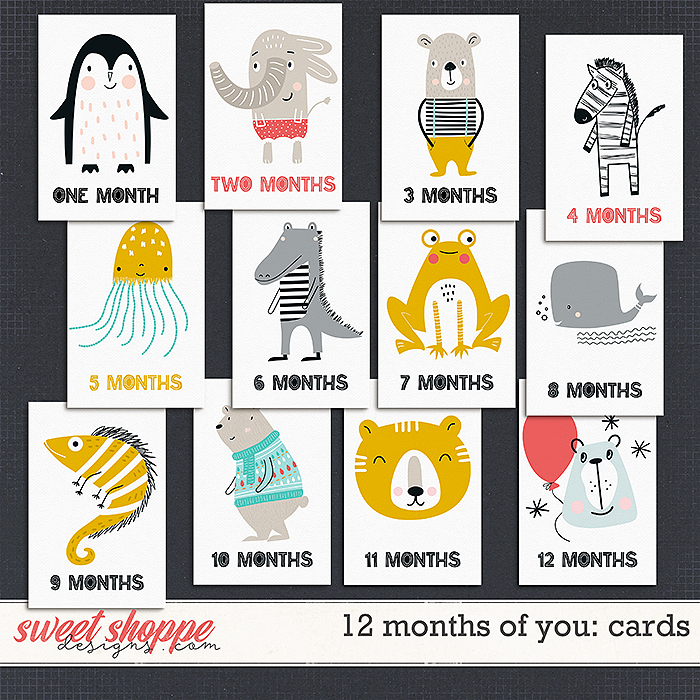 Celebrating the first year of your little one's life has never been easier...or cuter!